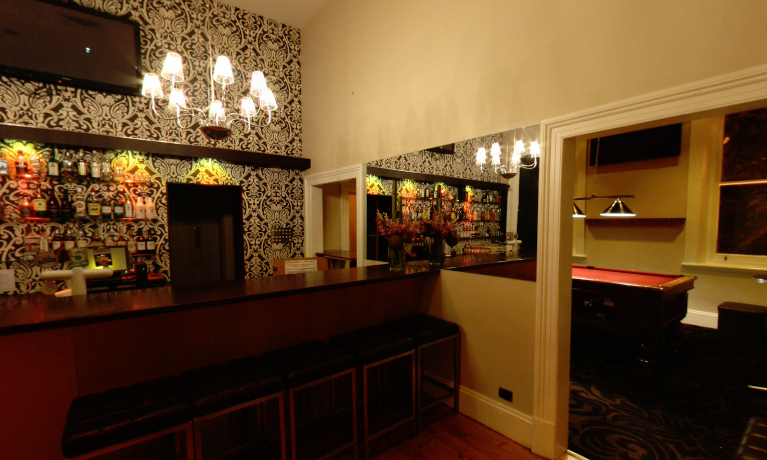 The Oxford Hotel is one of the states most iconic pubs and offers a private function room one level one of the venue. The venue is a versatile space, marked by its diverse clientele  from students to office workers, to locals in North Adelaide, the venue is popular with everyone. The upstairs function venue has a chic appearance and modern features. There are excellent audio facilities, allowing guests to listen to the music being played downstairs, or bring music to be played in the function space separately. Other facilities include a pool table, private bar, plasma screens and wireless internet connection. The downstairs restaurant is able to provide both finger food and sit down meal options that are affordable and of the highest quality.